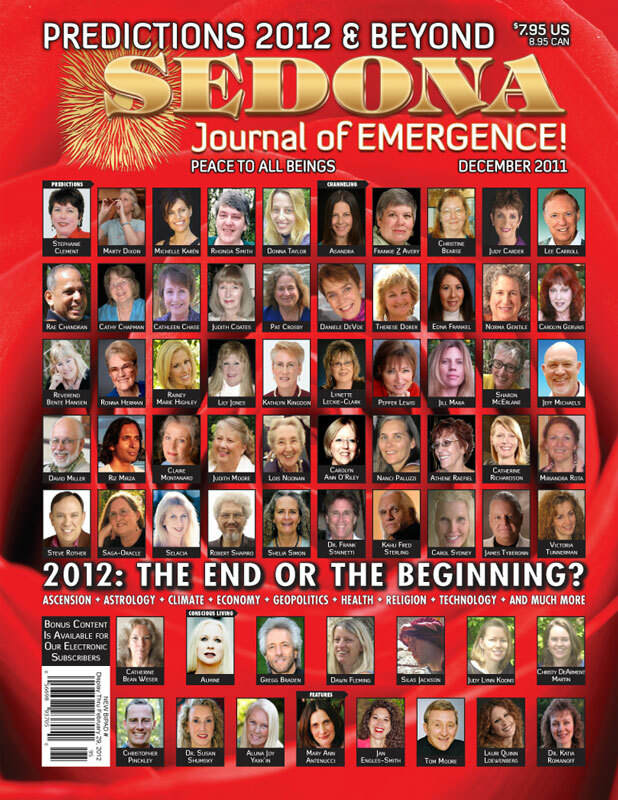 Order Predictions 2012 Now & Receive it First! Is 2012 the end of the line or the beginning of our spectacular future? 2012 is the year that everyone has been talking and writing about for centuries. As 2012 approaches, it will be interesting to see what the spiritual teachers have to say about what is really ahead of us. Will 2012 live up to all of the hype it has been given?